Want to find out more about ittt? Why not download our brochure which contains everything you need to know about us, our courses and all the other services we offer. 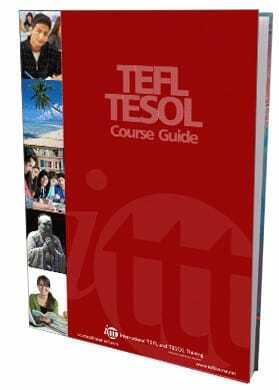 Download the brochure today and take the first step to becoming a fully certified EFL teacher.